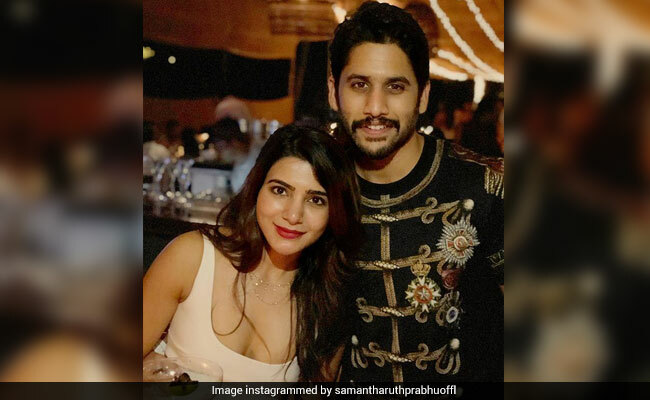 Actress Samantha Akkineni is in a purple patch. The actress started the year on a great note with Rangasthalam and then came Mahanati and Abhimanyudu. All the three films have scored a hat-trick and what makes them more special is that she gave smashing hits at the box-office after her marriage. The actress is currently busy with her upcoming flick ‘Super Deluxe’ and she had already started dubbing for it. She credited her close friend and singer Chinmayi for all encouraging her to dub in her own voice. For the uninitiated all this while, it was singer Chinmayi who had lent voice to Sam. On the other side, Sam gave us interesting tidbits on her personal life. She said that she deals with short-temper and gets furiated easily. When asked how she deals with Naga Chaitanya when is angry. She gave us the best reply and that will melt your hearts too. Sam says that she can never get angry on Chay, adding that when she gets angry she pauses and takes a deep breath and then explains to him what made her angry. Isn’t that cute?